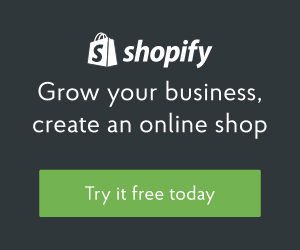 Shopify has always had a great relationship with Pinterest and consistently blogs about successful conversion rates when using the Pin It button and Rich Pins. Now they are changing the way Pinterest users can interact with your products and pins. Instead of just providing key sales data to the user, customers can now purchase directly through the Pin. Another huge sales channel for shop owners to take advantage of!